Sunshine Events has worked with various big named brands in the metropolitan city of London and the surrounding region, providing fun entertainment ideas and equipment hire. As the UK’s number one national supplier and owner of fun event equipment, our team of Fun Experts have helped many businesses based in the capital run successful events. We’ve provided equipment hire to many London companies including the likes of The Royal Horticultural Society (RHS), Google, Amazon and Surrey County Cricket Club. If you are based down south and want to organise an incredible team building adventure for all your staff and colleagues, fret no more. Remember those classic school sports day events like tug of war and sack race? Relive the school days and have a laugh with your colleagues by hiring these activities and heading to one of the city’s green areas including Greenwich Park, Green Park, or Kensington Gardens. These are huge green spaces that are free to use and perfect for some fresh outdoor fun! London is renowned for its races from Wimbledon Greyhound Stadium to the Oxford and Cambridge University Boat Race. Channel your competitiveness and whittle out the boys from the men with our Roll A Ball Donkey Derby. It’s great fun for all those involved and it can take place indoors so it’s not weather permitting which is ideal, especially given the great British climate! Pick up your bow and arrow, take aim and bullseye! Archery is a fantastic team building exercise- it’s a low impact and a safe sport for all abilities. Archery was a big sport in the 2012 Summer Olympics in London. Held over an eight-day period, four events took place in front of around 6,500 spectators. It is a truly historic sport, a contest of mind and body control, as well as precision. It has roots dating back to its use as a weapon of hunting and war in ancient times- so what are you waiting for, hunt for food and wage war with your boss with our help! It’s a Knockout was a classic British comedy game show first broadcast in 1966. It was adapted from a French show and the series was broadcast for over 15 years on BBC1. It has since returned to our screens on numerous occasions but the games have always remained the same- school sports day for adults. Recreate the fun for your business with a frantic, energetic, highly motivating game that is thoroughly entertaining. The Tower of London is a famous historical castle, otherwise known as Her Majesty’s Royal Palace and Fortress. Based on the River Thames in central London, it’s a popular tourist attraction alongside the Tower Bridge and Big Ben. If you’re fed up of looking out of your office window and seeing the iconic structures day in day out, why not recreate them in the comfort of your own office space with our Build a Tower Team Building. BATAK Pro is a piece of equipment specifically designed to improve reaction, enhance hand eye coordination as well as stamina. Forget running round London Hyde Park to burn off some energy, sixty seconds against the clock with our BATAK Pro is just what you need to get the adrenaline pumping whilst your colleagues flock round to watch the show. The UK is home to some of the biggest and best game shows including Ant & Dec’s Saturday Night Takeaway, You’re Back in the Room, Win Your Wish List and The Cube. So there you have it- 7 team building exercises for London. 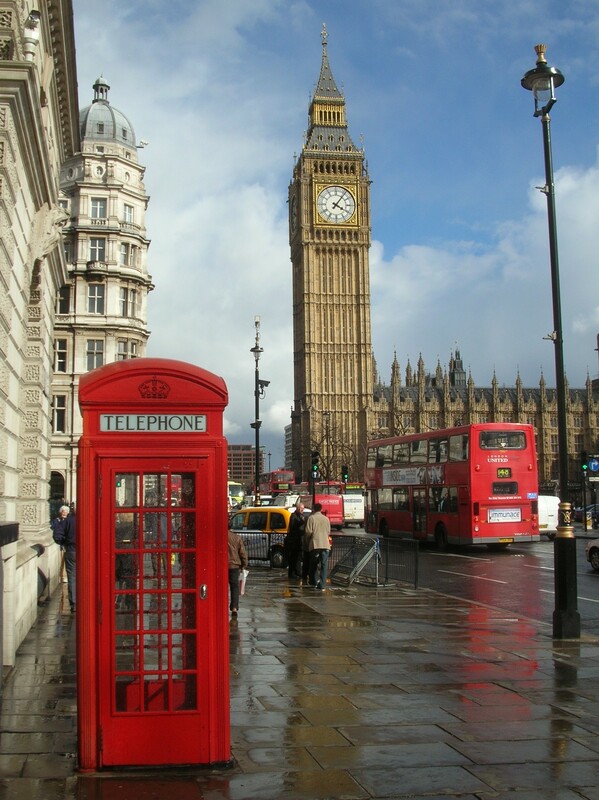 If you’re based in the capital, why not give us a call on our special London line 0203 603 9096. Alternatively, email us here.